There’s nothing better than having beautifully polished nails – whether you go for bright colors, patterns, hair (apparently that’s a thing now! ), 3-D shapes, or a plain old French Manicure, having your nails painted can truly boost your confidence. 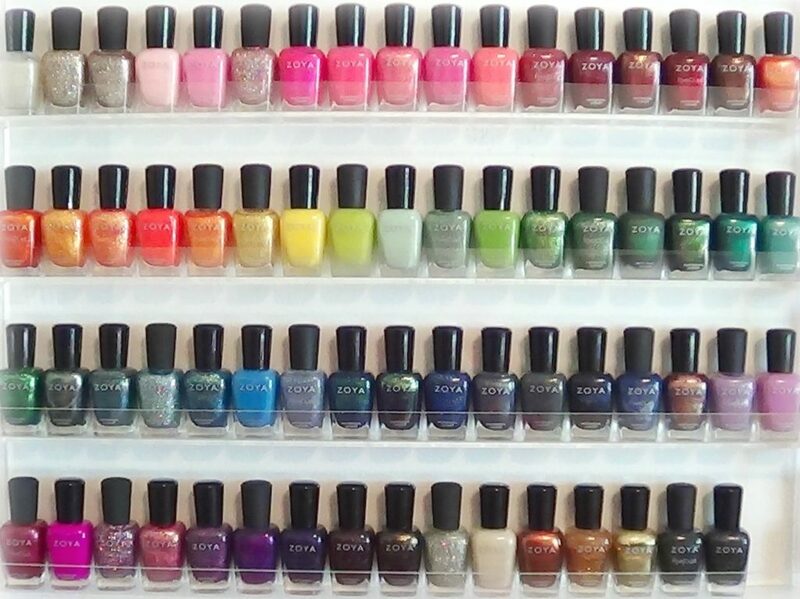 But have you ever wondered where your nail varnish comes from or how long it’s been about? 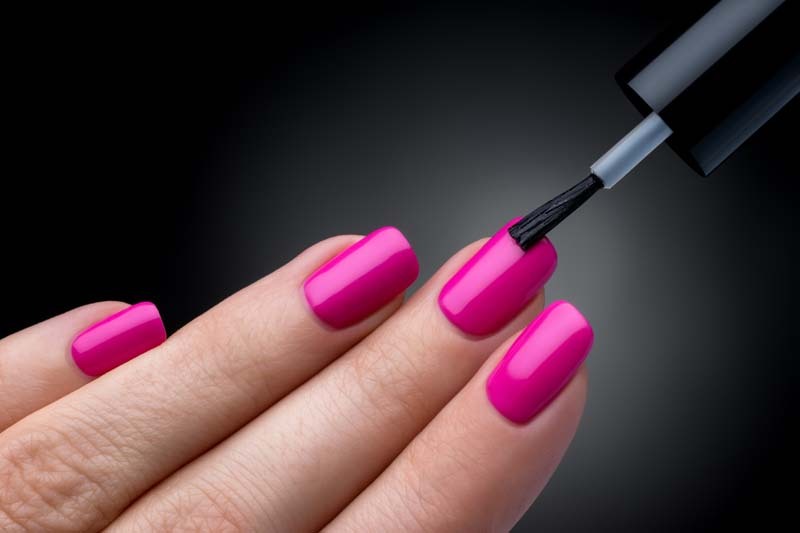 Check out the history of nail polish. Many historians have traced nail polish back to ancient China – where it was first created. It’s been reported that nail polish was first invented and used over 5000 years ago by the ruling class in China. In fact, it was a crime for anyone other than those in the ruling or high society to wear nail polish, however many people still tried – yet they were discovered and publicly executed. Those who were permitted to wear the polish chose colors that represented wealth and power and were often seen with silver or gold nail polish on their fingers. During the 17th Century, members of high society began to memorialize their nail polish within their paintings and self-portraits. Today, we can still see examples of 17th Century artwork that show their patrons with shiny, colorful fingernails. As the artwork became more common, so did the nail polish. Soon, the working-class population were able to start painting their nails, too.